Last night I spent the evening gathering tissue paper and wrapping my special gifts, selecting my favorite recipes, and copying them onto cards in preparation for my niece’s bridal shower that was held this afternoon. 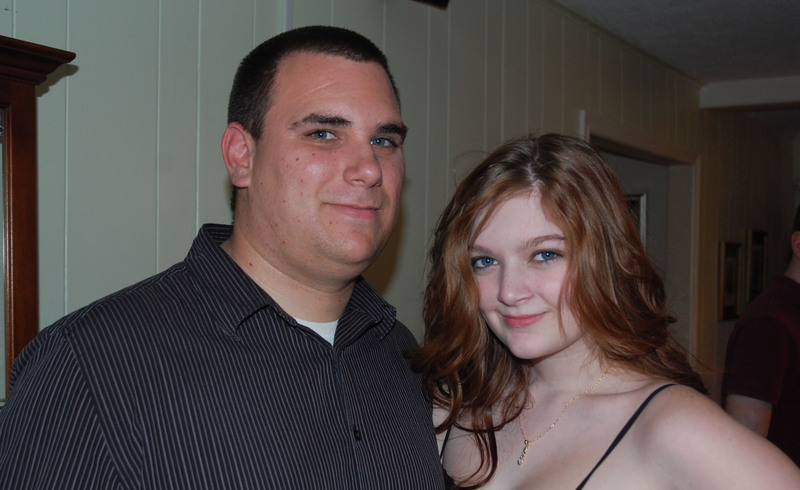 My oldest niece is getting married on April 7th. I do not think there are many things that can make you feel as old as watching your flower girl get married. When Dan and I married, Danielle was our flower girl. I still remember the day I asked her. She was so excited her cheeks were bright pink. She was missing her two front teeth, so her big smile was even more precious. It is one of those moments you want to capture and keep forever. Danielle is now grown and preparing to walk down the aisle again, only this time she will be the bride. The frilly dress up clothes were long ago put away and her little girl dreams of a wedding are now coming true. When I look at my niece I no longer see the pig tail loving girl, but rather an young woman looking to find her way in the world. She is blessed to have found a man she loves, wants to spend the rest of her life with, and who makes her happy. As their wedding date approaches, in just four short weeks, I wish the happy couple a lifetime of love and happiness. May God richly bless your marriage, Danielle & Matthew. Time does fly, I remember the little girl that loved to make crafts, bake, and play dress up. I love the young woman she is now and wish all the happiness in the world. Time flys by so fast. I remember her as your flower girl and watching her grow up. She is a beautiful young women now. Wishing her and Matt all the happeness in the world. Nice post Stacey.